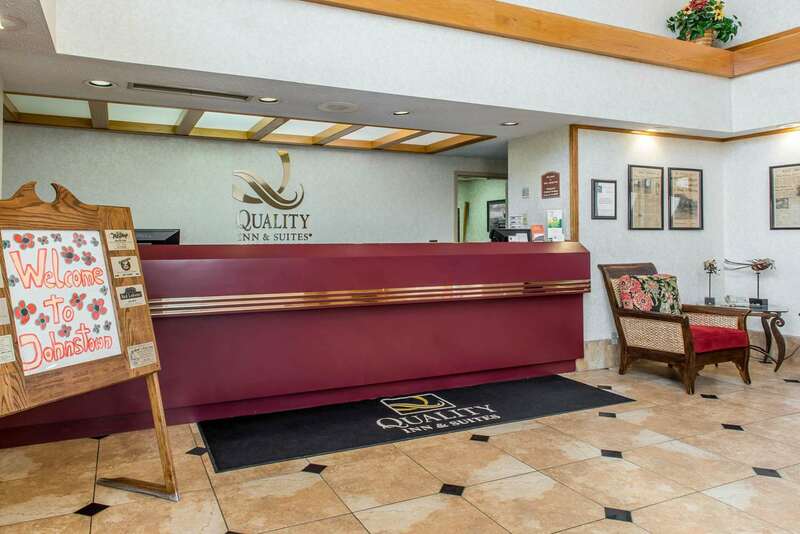 "An enjoyable experience. 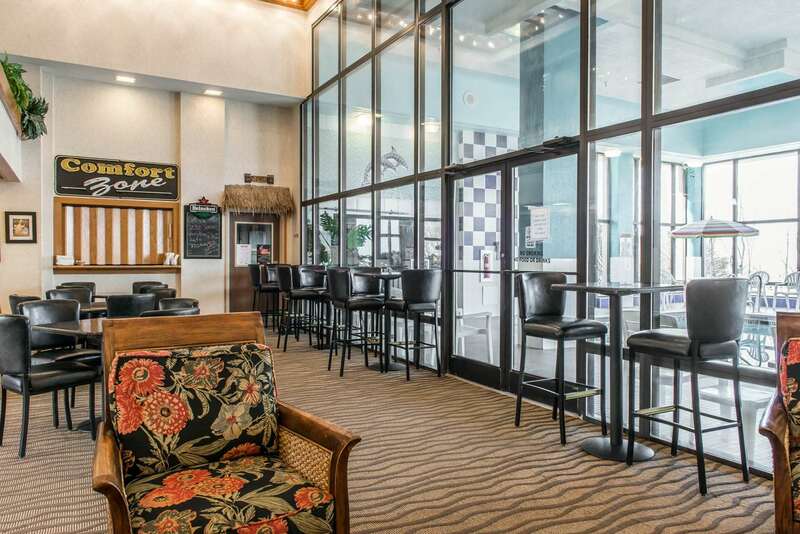 We loved the hotel lobby, where we were able to visit with our friends.2017-11-29"
"The hotel was clean. 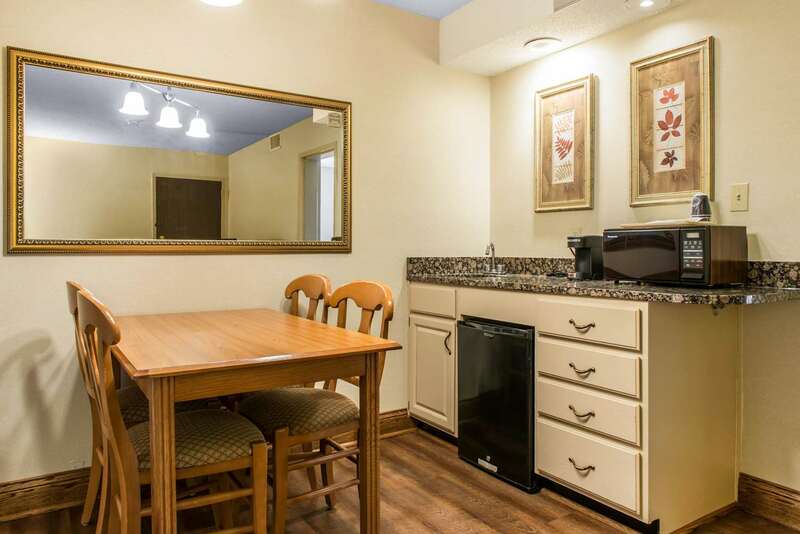 Nice room with a microwave and fridge. 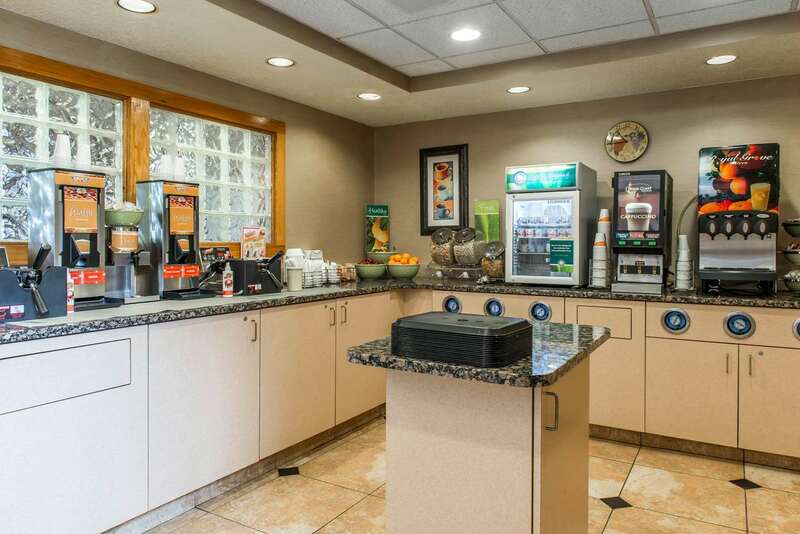 The employees were friendly. 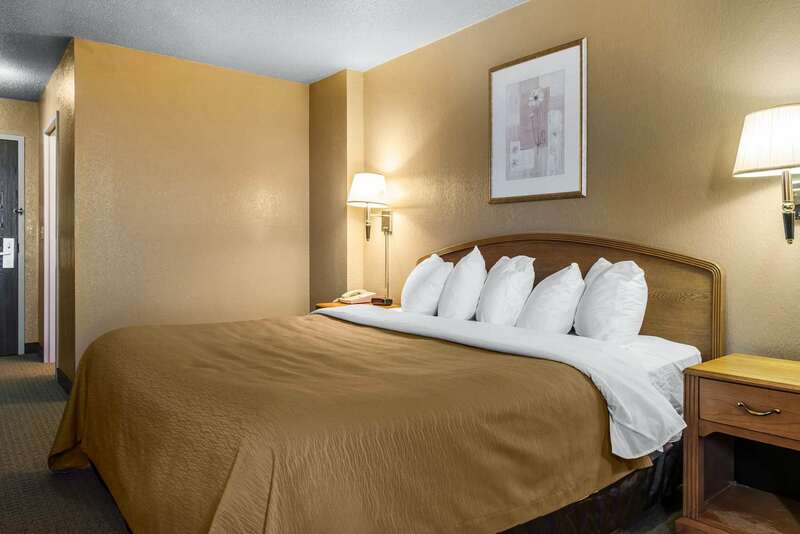 I had no complaints.2016-08-22"
"Great experience. 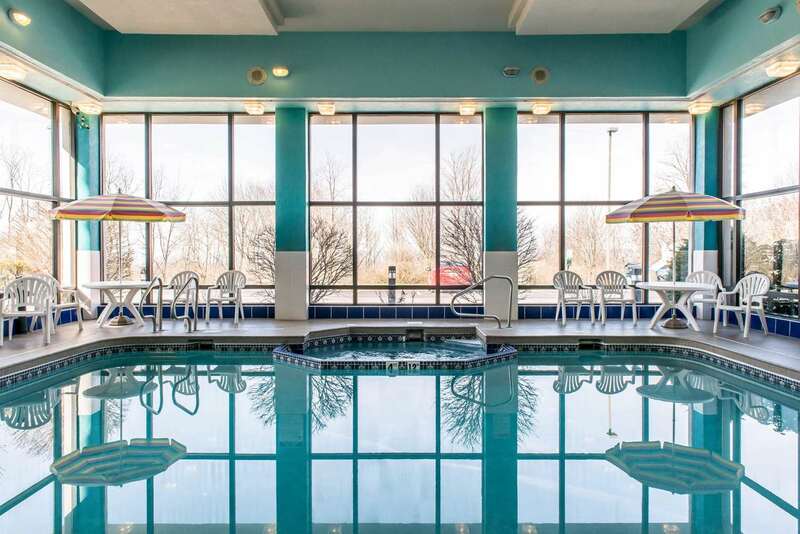 We loved the pool and whirlpool, and breakfast was great. 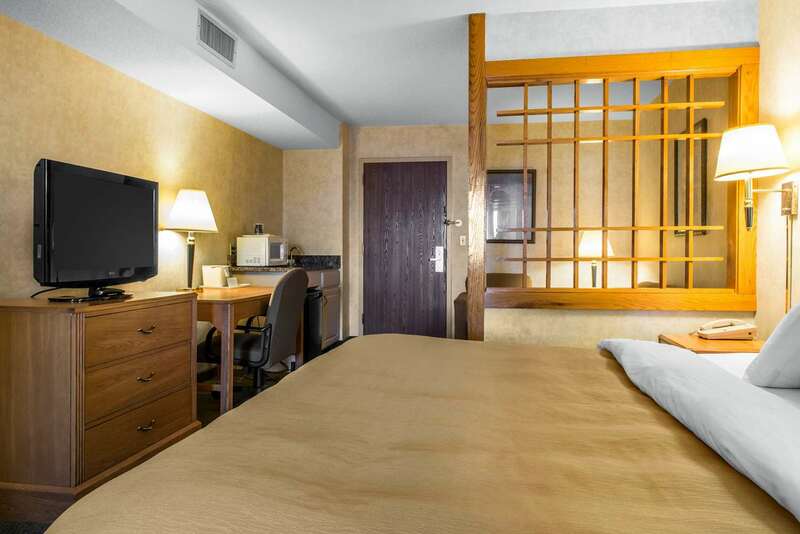 I definitely recommend this hotel.2016-04-04"
"The hotel was well worth a stay.2015-11-11"
"Good hotel for the price. 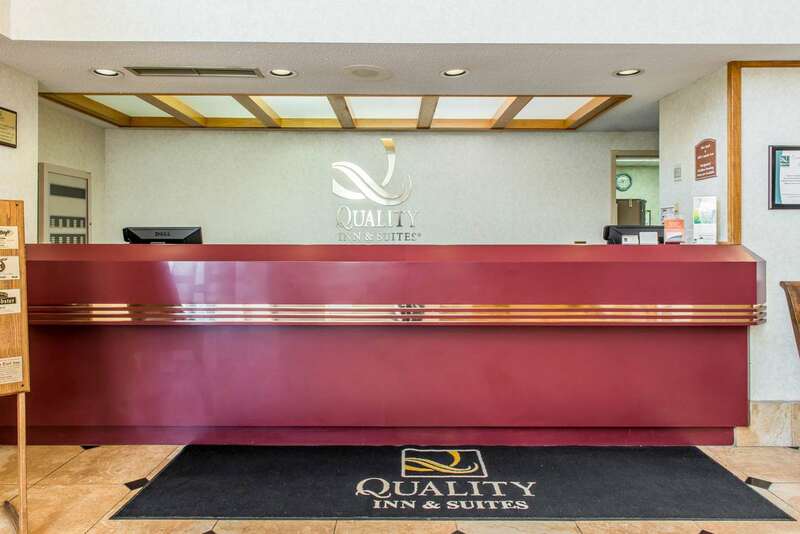 The room was clean, the staff was friendly, and breakfast was good.2015-10-26"
"Our hotel room was clean and quiet, and breakfast was excellent. 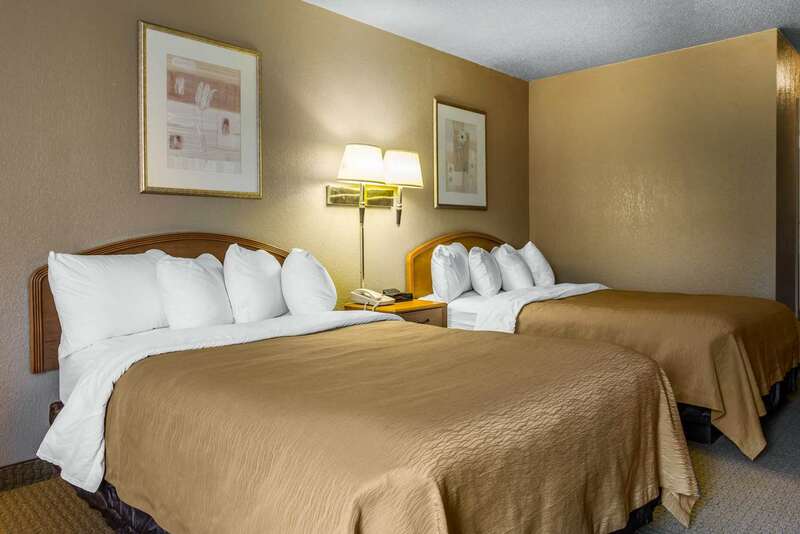 We enjoyed our stay.2015-09-10"
"We had a clean adjoining room with our daughter's family, and we all had a good time at the pool. 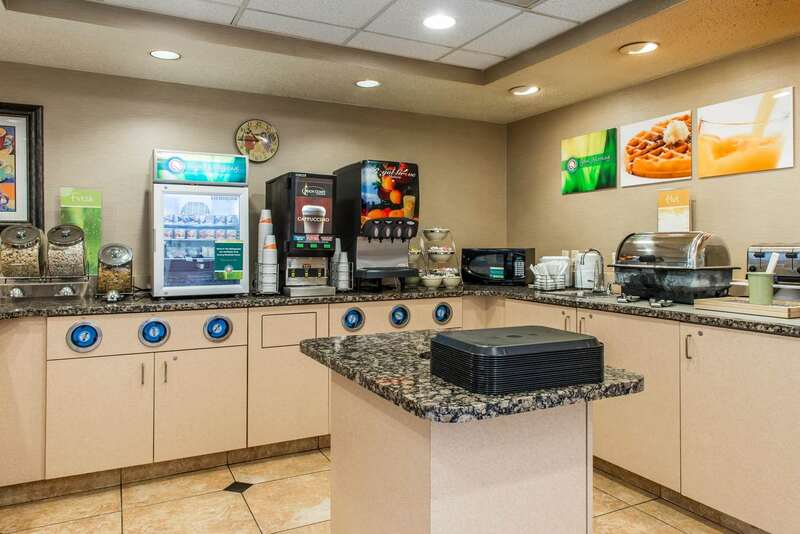 Breakfast was sumptuous. 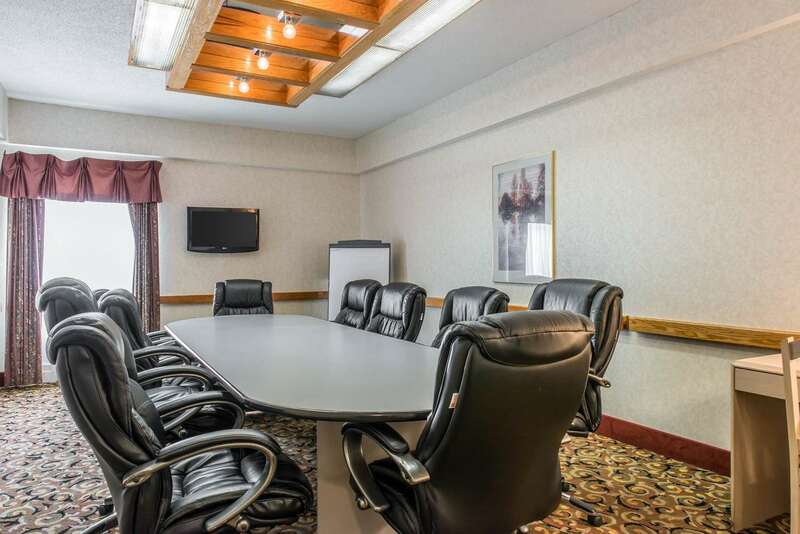 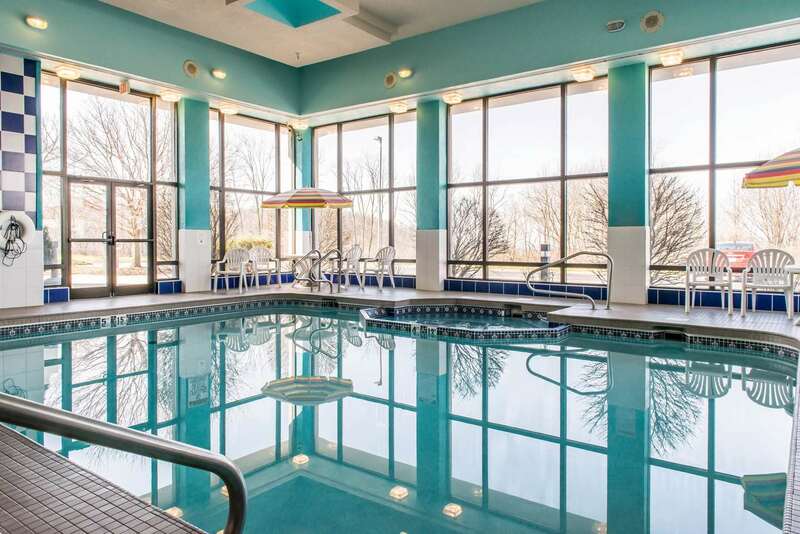 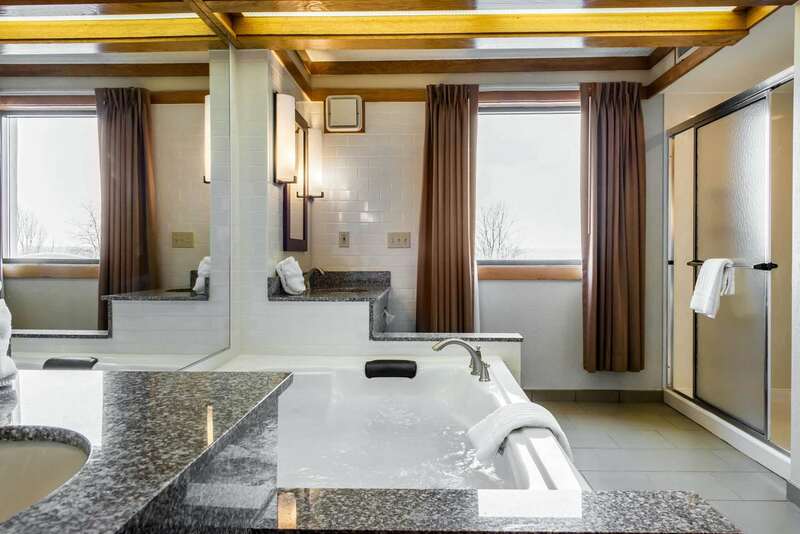 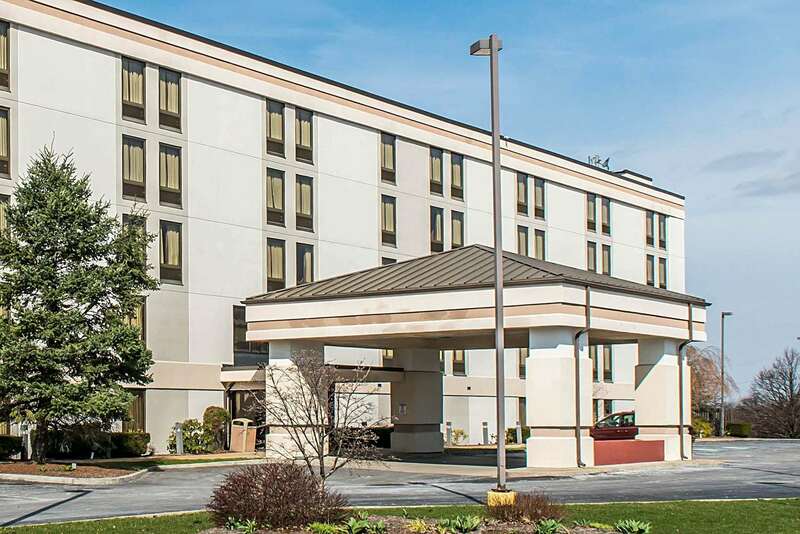 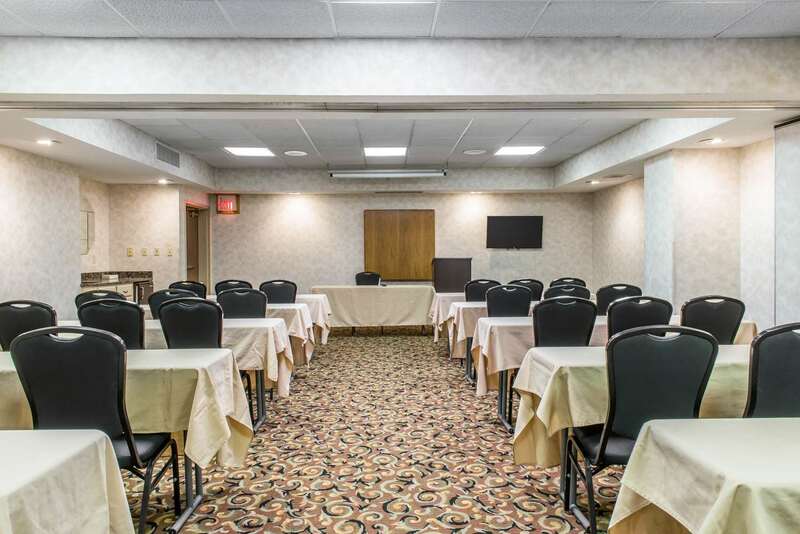 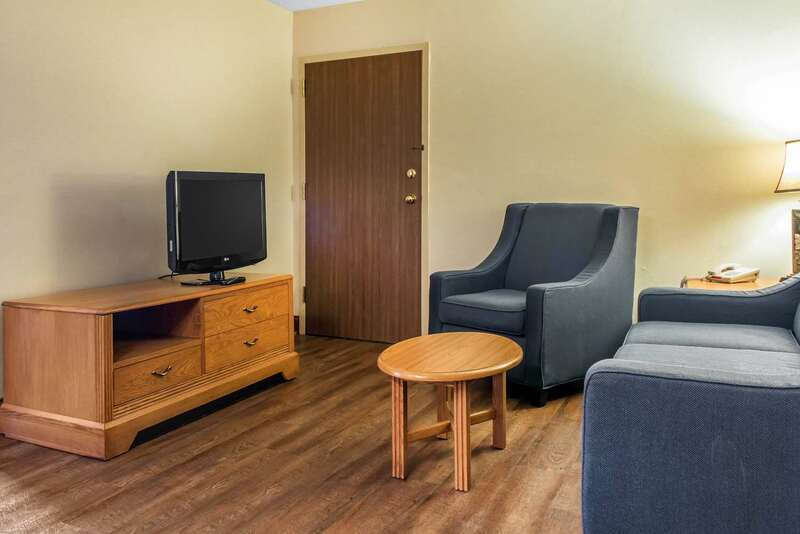 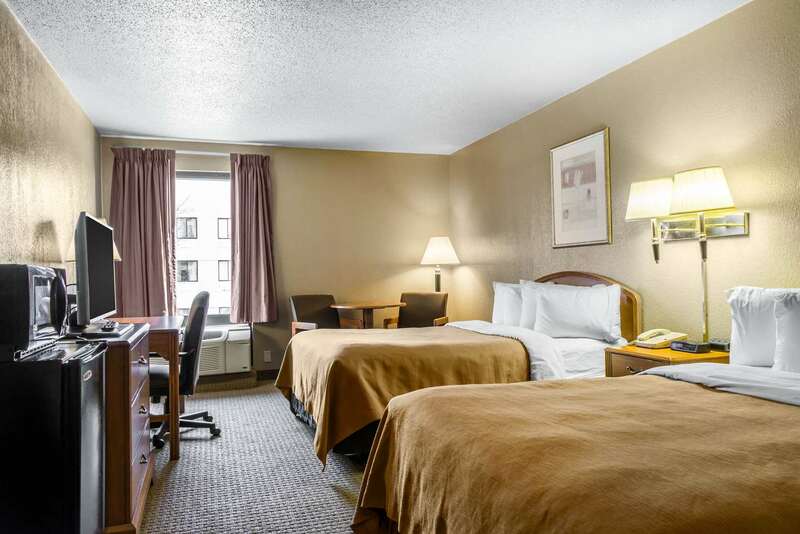 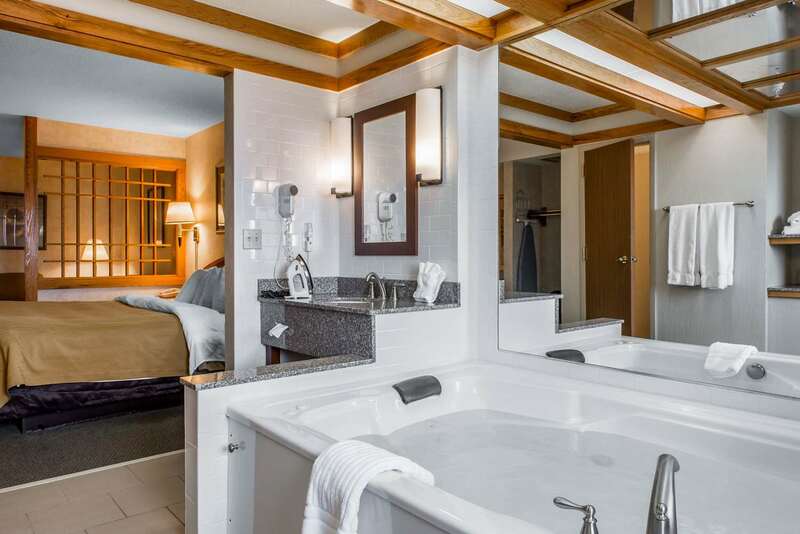 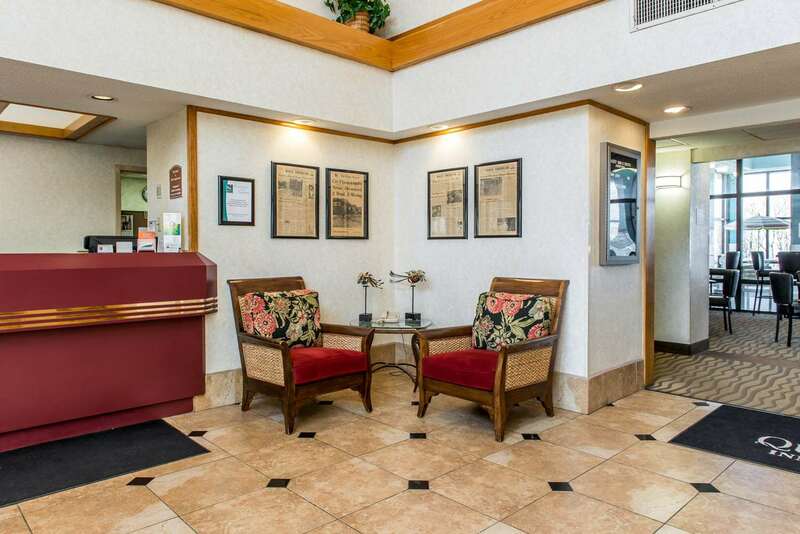 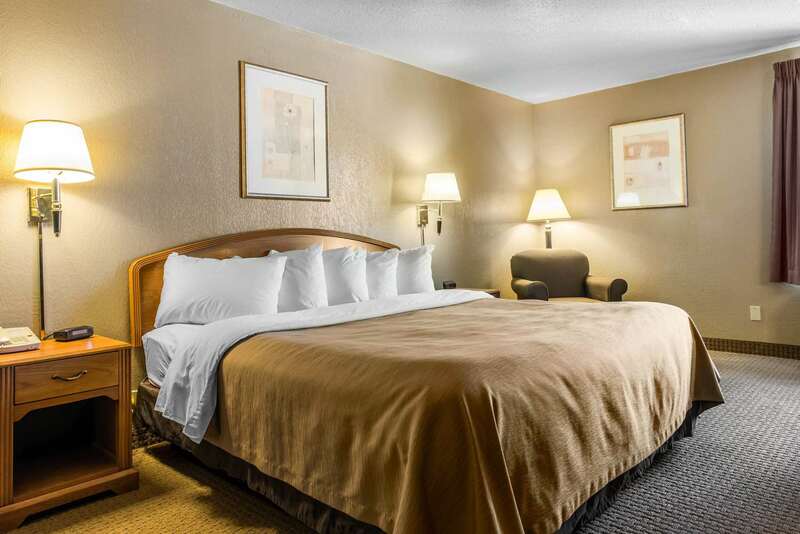 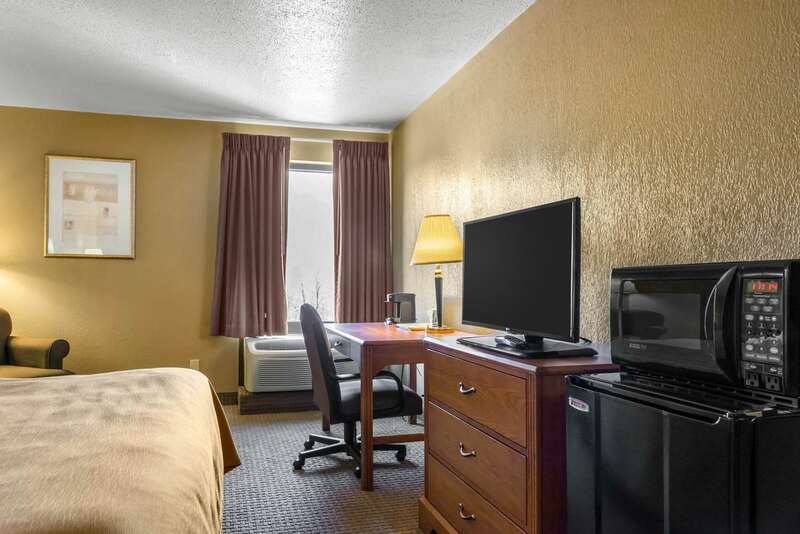 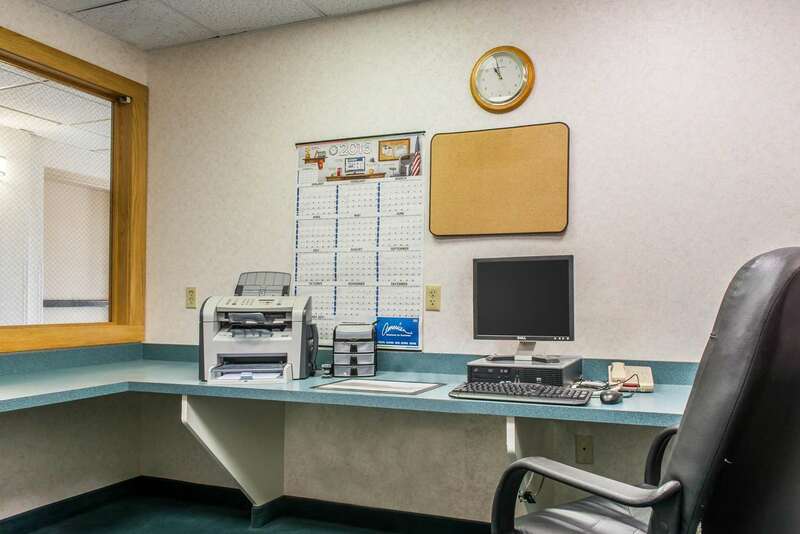 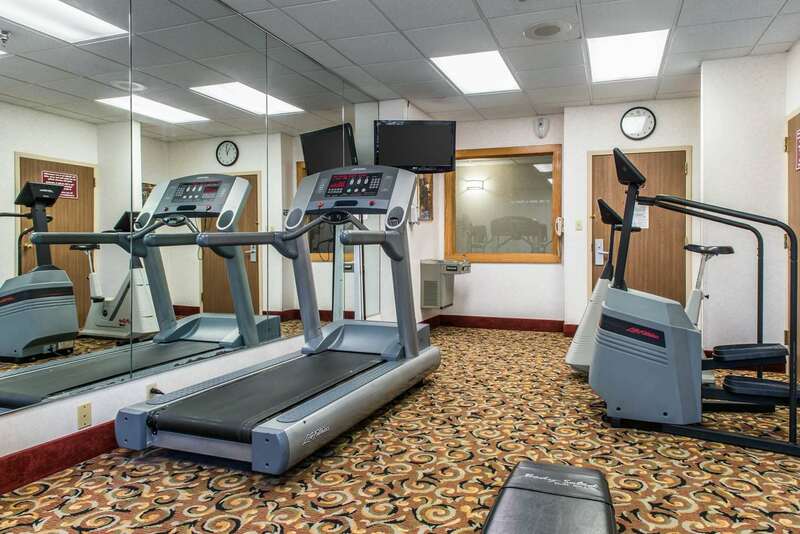 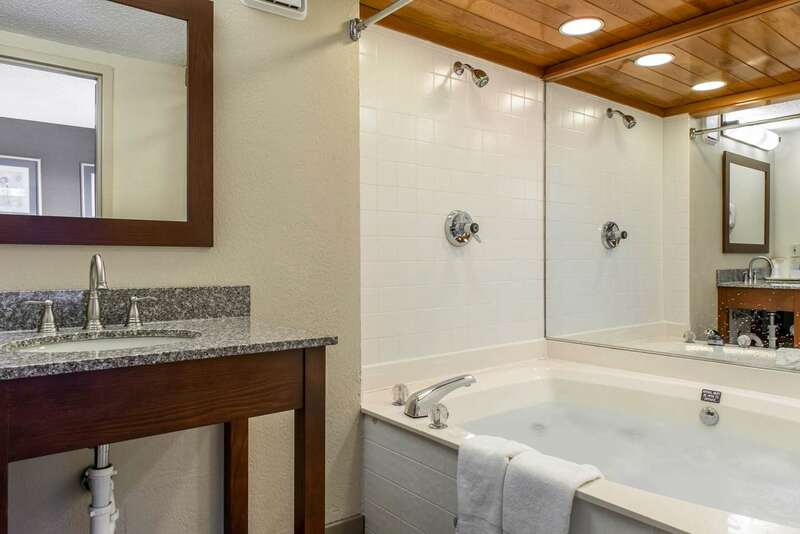 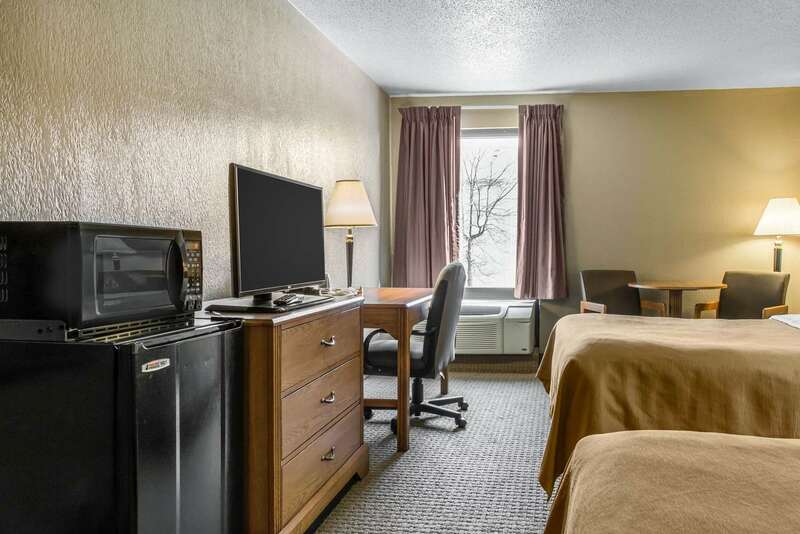 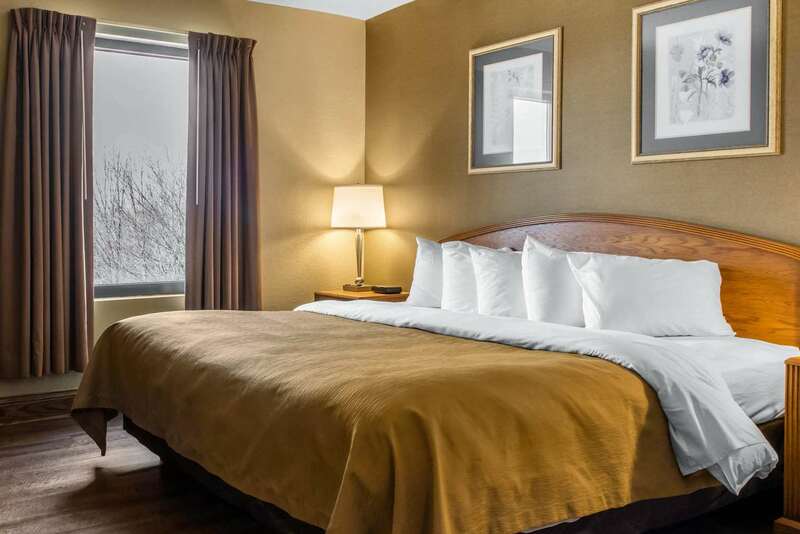 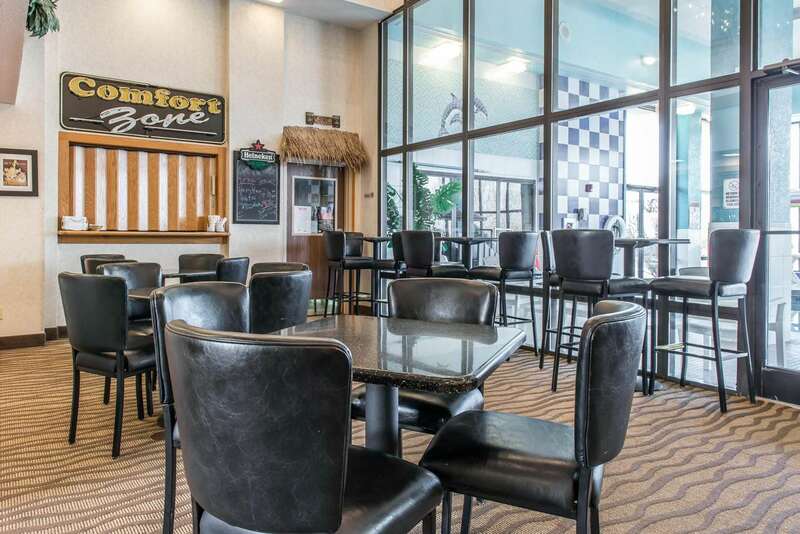 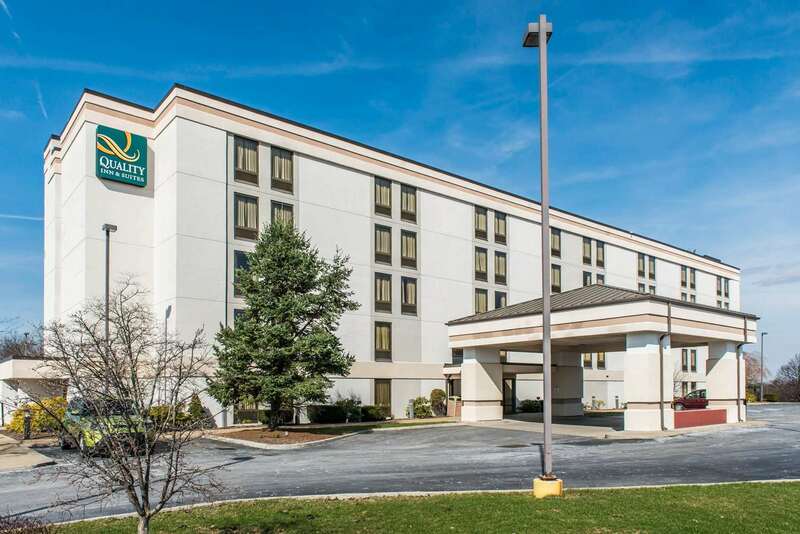 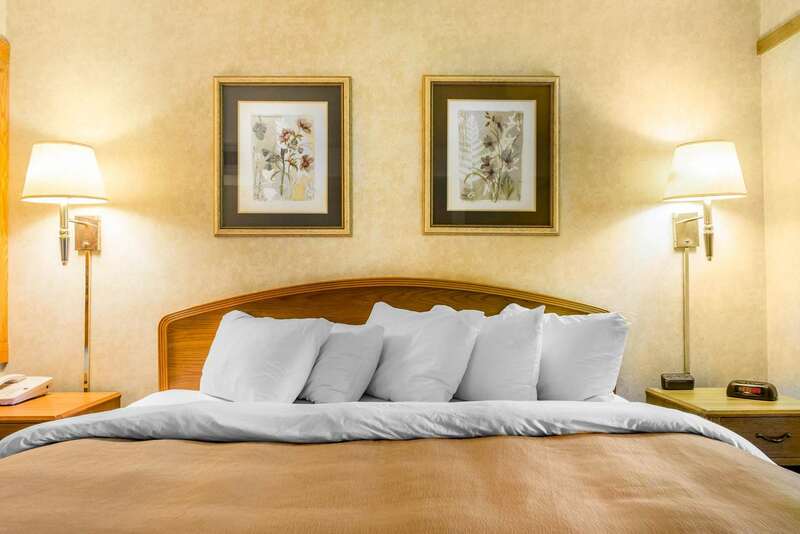 We enjoyed our stay at this hotel.2015-08-11"
"We had a nice time at this hotel.2015-08-09"
Learn more about Johnstown Hotels & Motels in our Johnstown Hotels Guide.